Helping You Get The Results You Deserve! Get a Free VIP Pass! Our Group Exercise Classes offer you a new and exciting way to get totally fit. Stay motivated, disciplined, and achieve your goals while meeting new people and make new friends. Studies show that people looking to improve their fitness and improve their health achieve significantly greater results when using a personal trainer. A Dynamic Personal Trainer can guide you, motivate you, and educate you. We provide solutions and equipment that get our members moving and help our them lead active and healthy lives. From our Cardio equipment to our athletic training equipment and everything in between is designed to help our members achieve their goals. Every new Dynamic member receives a free personal assessment. We promote accountability both ways (both us and YOU), and we are interested in your fitness, health, and quality of living. At Dynamic Health and Fitness with offer the very best in childcare services! Work out with ease knowing that our fully staffed and certified child care professionals are watching over your children. Circuit training alternates strength training exercises with aerobic activities to give you two workouts in one. Dynamic Health and Fitness Small Group Training classes combine intervals of cardio drills and muscle conditioning exercises. Studies show that people looking to improve their fitness and health achieve significantly greater results when using a personal nutrition expert. Our Specialty experts provide support and guidance. Don’t have enough time to get some sun before that big vacation or special event? 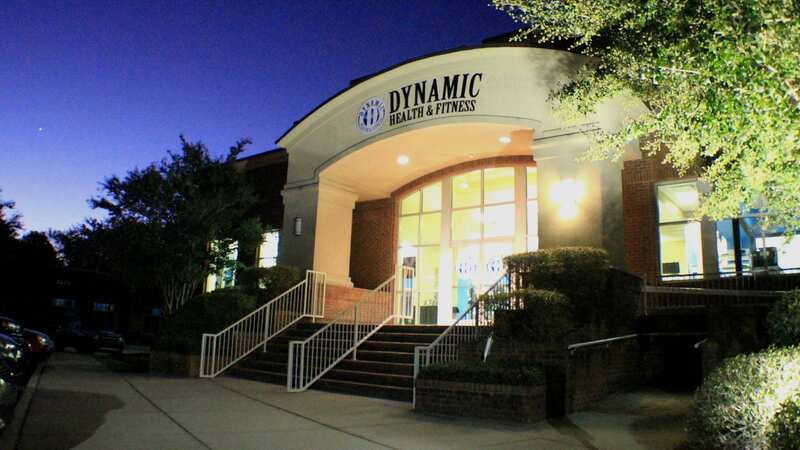 Dynamic Health and Fitness has the solution to your problem! PEOPLE JUST LIKE YOU, READY TO MAKE A CHANGE!